ON THE JOB: Shaun Raus of Ezyquip Hire Toowoomba on the site of QGC’s Charlie project. MORE than 1200 workers will arrive on the western Darling Downs over the next 10 months to develop QGC's $1.7 billion Charlie gas project. After three years of planning, there are currently 400 workers on site with that expected to grow to more than 1600 by the end of the year. Toowoomba-based company Ezyquip Hire has completed clearing the site and constructing drainage systems. QGC contractor FKG Group, also based in Toowoomba, has started upgraded roads near the site of the gas project. 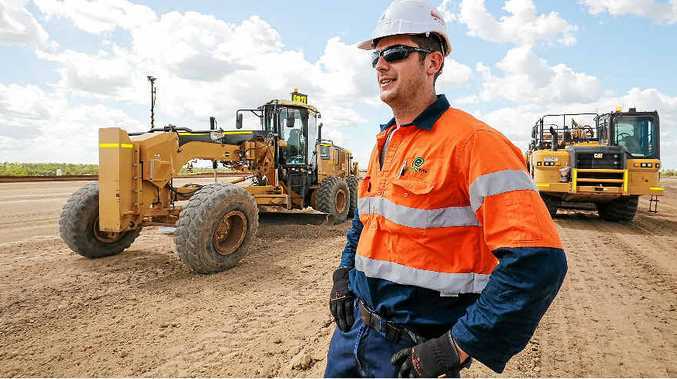 QGC vice president Surat Developments Bill McKenzie said that after a successful start, the project's biggest challenge over the next weeks and months was to ensure the work was completed safely. 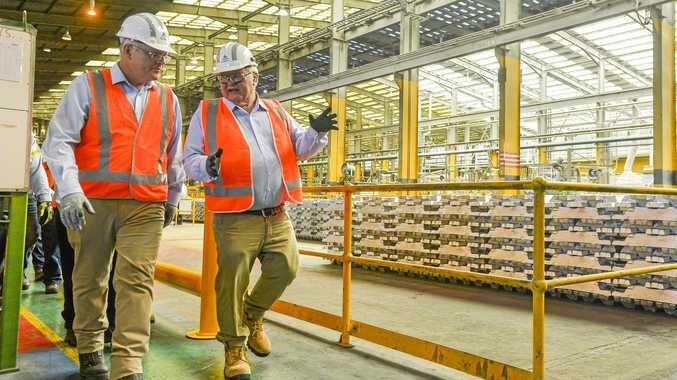 "The Charlie project is part of our work to continue developing our tenements in the Surat Basin to sustain natural gas supply to both domestic customers and to our LNG plant on Curtis Island," he said. "The project represents a more streamlined approach to gas field development, involving more use of existing processing facilities and impacting few landholders. "The development will have a footprint of 2500 hectares, within a development area of 123,000 hectares, about 20km west of Wandoan and will involve the construction of 300 to 400 wells, a large field compression station and associated pipelines and facilities that will feed into existing gas processing and water infrastructure at Woleebee Creek."